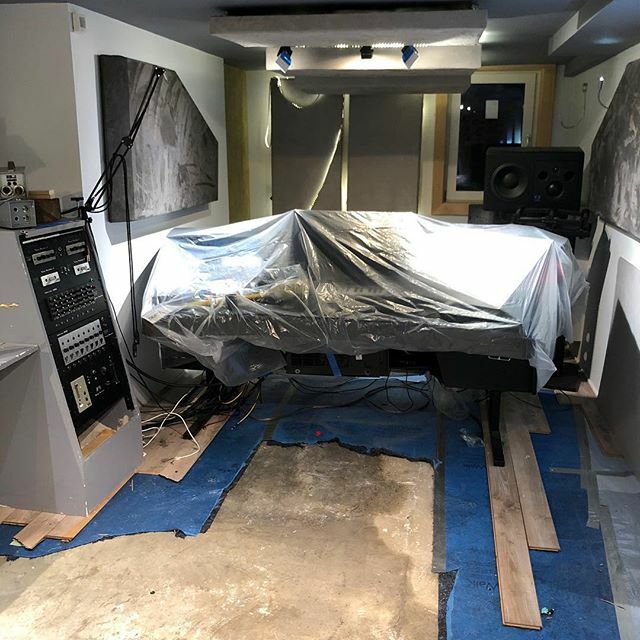 The stuff nightmares are made of: water damage in the studio. Luckily the equipment stayed dry! Next PostNext smashing it in the studio right now.